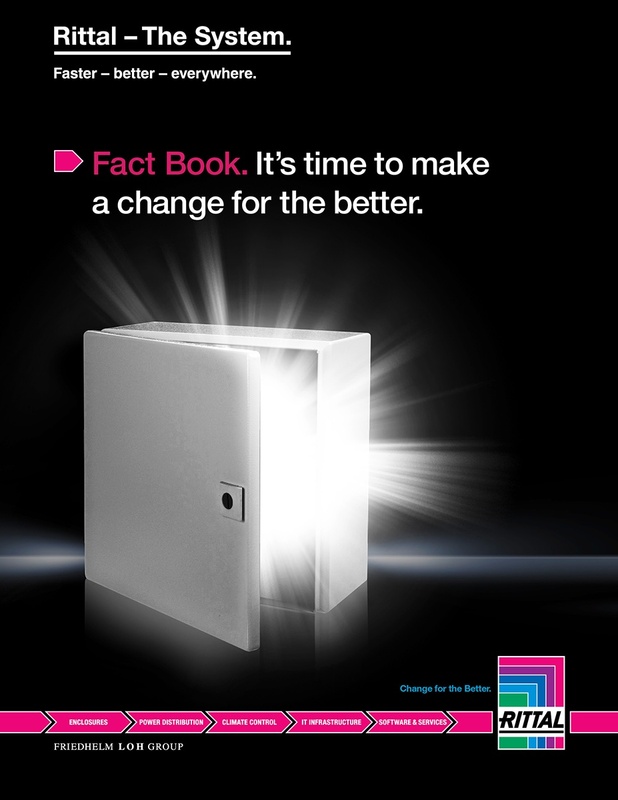 Download the Rittal Fact Book, we'll show you side-by-side product comparisons of Rittal and competitive products, and let you decide. You are an innovator. Your mind runs with "What if?" and the status quo can always be improved. When you find a supplier like Rittal who is forward thinking, you know you've found a partner. A supplier known worldwide for equipment that incorporates cutting edge technology, designed for efficiency, and solves problems other engineers hadn't even considered yet. A company that lives the Industry 4.0 world and puts it into practice in every step of the process.